Dog Sled In The Majestic Alberta Canadian Rocky Mountains! 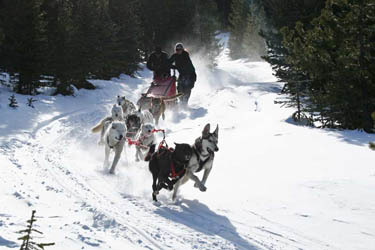 Boundary Ranch has teamed up with Mad Dogs and Englishmen to offer a one of a kind winter experience! Rest beside a toasty campfire, sip some hot chocolate and roast up a marshmallow or two!